Russia, Germany, and other countries in Europe are hiring Filipino Nurses according to Department of Labor and Employment (DOLE) Under Secretary as of January 2017. 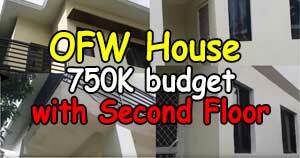 The base monthly salary is PHP 150,000 plus other employment benefits. In the news report, Labor and Employment Under Secretary Dominador Say told that the whole of Europe will need 22,000 Nurses which are reserve only for Filipino health workers. Germany alone will be hiring 2500 Filipino Nurses. In the initial discussion between DOLE and European recruiters, the base salary that Filipino Nurses will be receiving is PHP 150,000 or around 3000 USD per month. 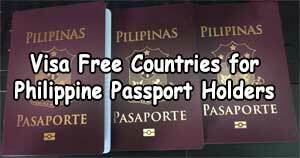 Aside from the high salary, Nurses can apply for an immigrant visa and later on bring with them their families. According to Philippine Overseas Employment Administration (POEA), to be qualified for the available Nursing jobs in Germany, applicants should hold a degree of Bachelor of Science in Nursing, has an active Philippine nursing license, and must have at least two years of professional nursing experience. Proficiency in German language is also a requirement. DOLE officials will be flying to Germany in March 2017 to finalize the hiring details of nurses. POEA clarified that the said job openings are government to government arranged so they advised the applicants to apply directly to them. 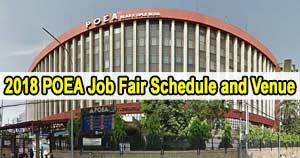 Applicants can visit the official website of POEA www.poea.gov.ph for their inquiries. Mattscradle.com Copyright © 2019. All rights reserved.